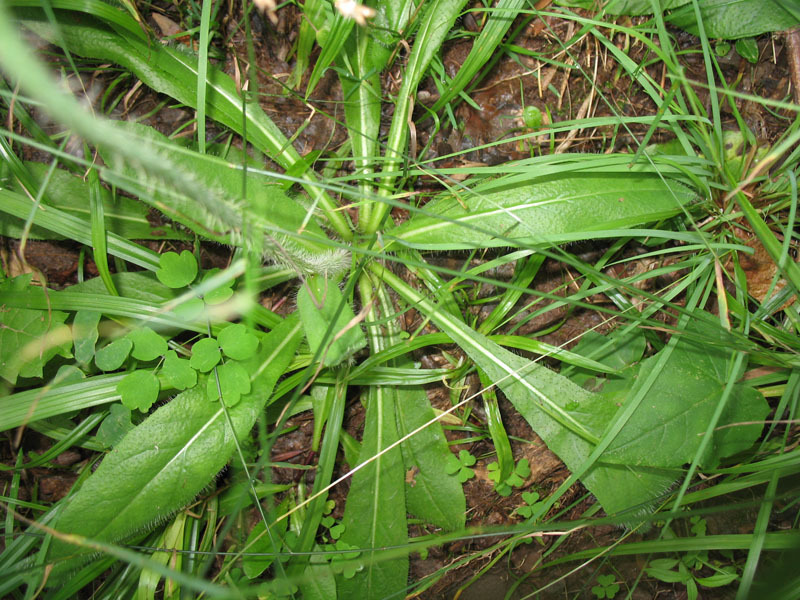 Comments: Spreads by stolons, rhnizomes and seed and is often a noxious pest. Bees, butterflies adnd birds find its nectar desirable. Flower buds are a bright red opening into a bright orange flower. Flowers all the warm months of the year.